TEACHING is a calling and a teacher is required to use his or her brain intensively to be able to unlock each individual learner’s full potential. This was said by Gerhard Ndafenongo, Oshana Region’s deputy director of education responsible for programs and quality assurance. 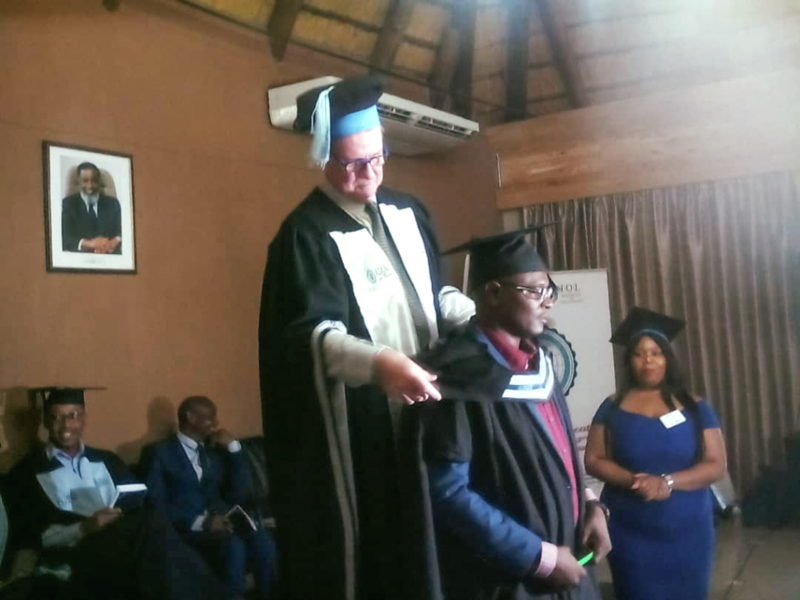 He delivered the keynote address during the graduation ceremony of the Institute for Open Learning (IOL) at Ongwediva on Thursday. 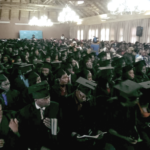 Approximately 250 IOL students were awarded degrees, diplomas and certificates in various fields of education and policing. 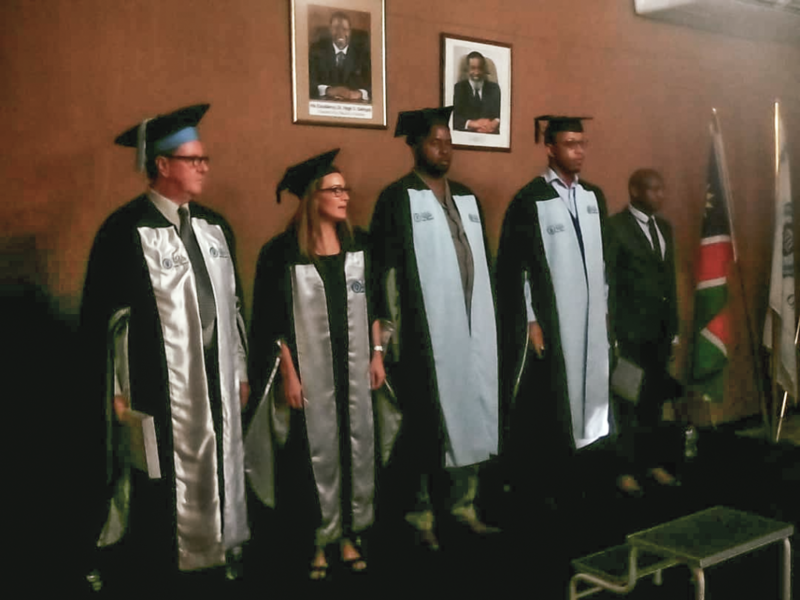 Addressing policing graduates Ndafenongo expressed the hope that they would play a role in solving some of the most worrying and mysterious crimes. To the graduating teachers, he said that teaching is not a walk in the park. “It is a continual struggle to create opportunities for success and improve livelihoods,” he said. He warned the graduates against the tendency of becoming a teacher simply because it feels comfortable or because of a fairly good salary. He referred to Lutheran and Catholic missionaries who introduced literacy and numeracy in the northern regions more than a hundred years go saying they were an excellent example of self sacrifice for the benefit of the wider society. “Those missionaries did not have a pay slip,” he said. He invited them to apply for jobs in the public service whenever vacancies are advertised. “We do not discriminate,” he said.